Epocrates users on webOS are currently getting the announcement via email: the medical app is pulling out of webOS. They'll give you one last update then pull the thing from the App Catalog in February. It's a serious bummer and a serious blow to webOS as a platform insofar as it would be nice to see HP / Palm manage to hang on to big name developers even if marketshare looks stagnant right now - a need our own Derek Kessler explained at length earlier today. Anyhow, after 2/1/11 they recommend you use their mobile-optimized website or, ahem, use an iPhone or Android device. Ouch. Email after the break. Due to the relatively low interest level among our user base, Epocrates has decided to discontinue support of the Palm® webOS™ platform for smartphones. There will be one last clinical update in mid-December and we will notify you as soon as it is available. If you need to install or update the product, please do so by 2/1. On that date, we will remove the application from the App Catalog. 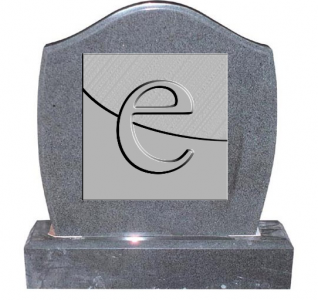 The Epocrates Rx® for Palm webOS application will cease to work in May. At that time, the app will not open and will cease to function.